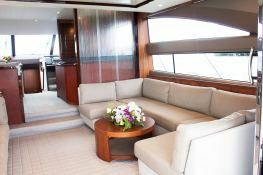 The Princess 64 is a stunning motor yacht for rental in Thailand whether for relaxing or entertaining. 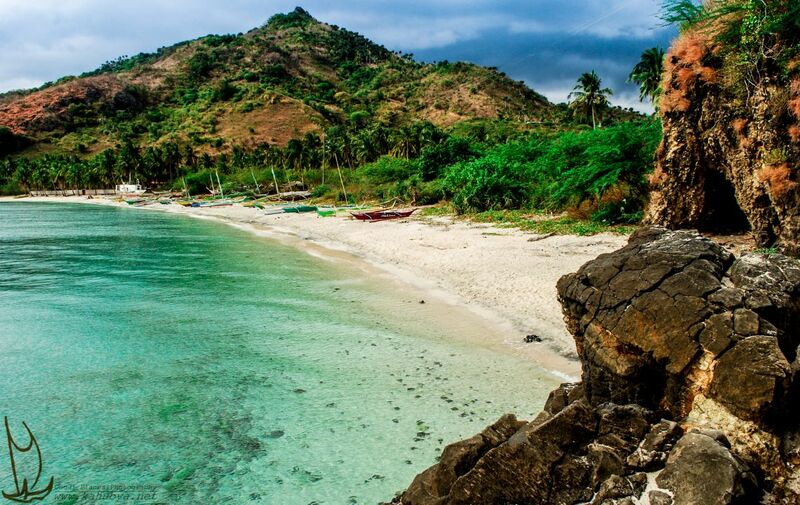 Indeed its exterior offers space and exceptional flexibility. 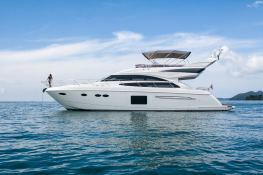 The flybridge offers a wonderful entertaining area with a large table for outdoor dining and comfortable seats and a bar with barbecue .. For those who enjoy swimming or water sports, her swimming platform can accommodates an annex of more than 10 foot. 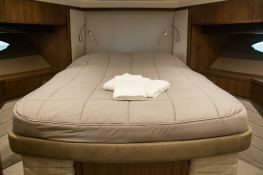 The interior of the Princess 64 is bright, welcoming and impeccably finished with the best materials and accessories. 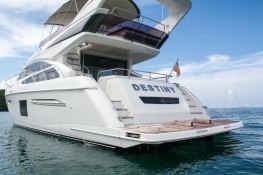 It's interior has four spacious cabins, three of which have private bathrooms. 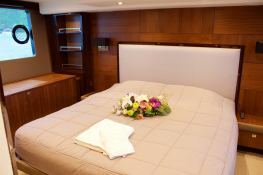 This motoryacht is available for yacht charter with a base price of 28 900 € (approximatly 32 592 $).